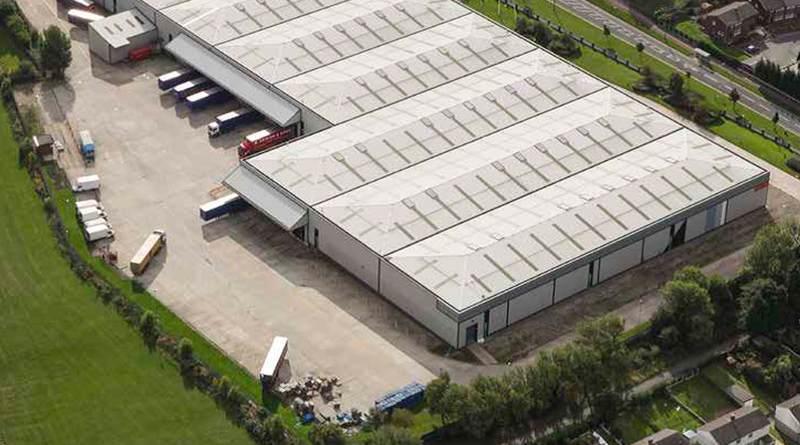 The property is let to The Co-Operative Group Limited and utilised as a national distribution centre for electrical and white goods. At the point of acquisition there was approximately 9.25 years unexpired on the lease which was subject to a fixed uplift at the fifth anniversary of the term. 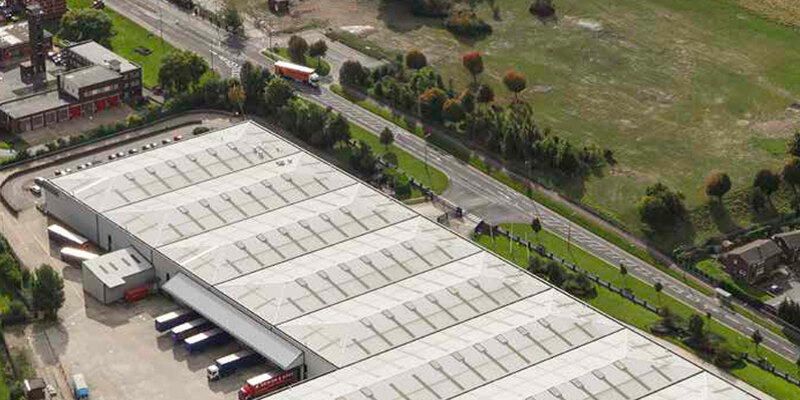 The unit comprises a modern and well configured distribution centre located within 1 mile of the M1 motorway, built to an institutional specification.